Russell joined 3PB in March 2015. Russell has worked for over 30 years in various roles in the IT Industry, more recently as the head of Business Services for the unitary authority of Bournemouth Borough Council. Russell is a member of the Royal British Computer Society and a qualified Prince 2 Practitioner. 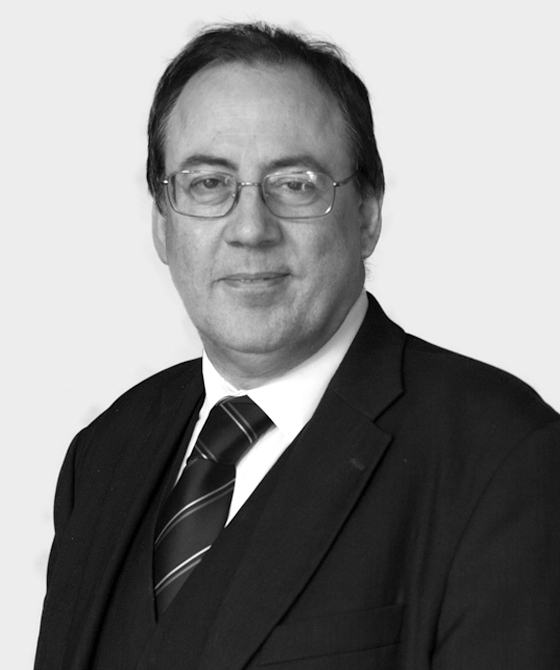 At 3PB Russell is responsible for fees analysis and distribution, having automated the procedure to provide a speedy distribution of incoming fees to the appropriate barrister. In his spare time Russell is a keen AFCB Bournemouth supporter, and also plays chess at international level, currently representing England in the 10th European Team Championship.